Learn digital audio signal processing with Numbers & Notes! 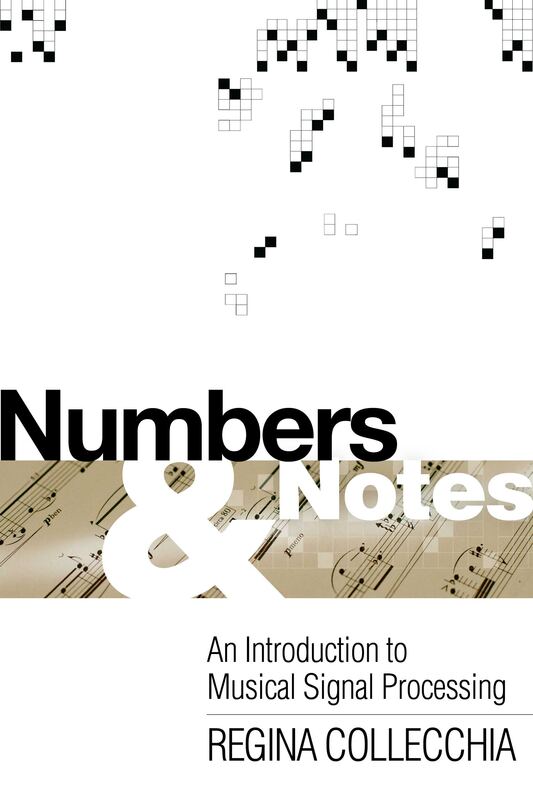 Published in 2012 by PSI Press, Inc., Numbers & Notes: An Introduction to Musical Signal Processing by Regina Collecchia takes the plunge into the mathematics of music. Beginning with the basic physics of sound waves, Numbers & Notes carries the reader all the way to an in-depth description of the discrete Fourier transform (DFT) and fast Fourier transform (FFT). Every concept is geared towards the musical applications of digital signal processing. An entire chapter is devoted to auditory perception as it applies to music cognition, and appendices sketch out basic music theory rules, analog filter design, and actual code implementations in C, Mathematica, and Matlab. Virtually no background in either mathematics or signal processing is required, but a love of music is! Learn the tools necessary to take your musical projects to the next level. Read the second chapter, "Physical Sound", for free here! Regina Collecchia holds a Masters in Music, Science and Technology (2014) from Stanford University's Center for Computer Research in Music and Acoustics (CCRMA) and a Bachelors in Mathematics (2009) from Reed College. 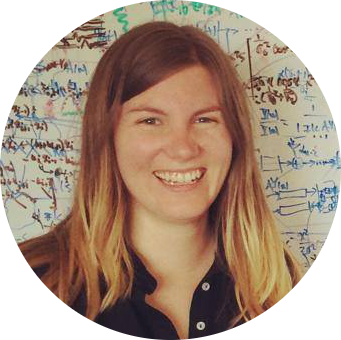 She holds the position of Research Engineer at SoundHound in Santa Clara, California, and has also held research positions at Apple, DJZ, and Sennheiser. Fond of room acoustics and efficient modeling techniques, Regina has presented research at AES, ASA, and NIME. View her other publications here. "This book brings it all together for me. I wish it had been written when I first began studying digital audio and signal processing. Anyone new to these fields should make this the first book in a personal library." "Regina Collecchia's approach in Numbers & Notes: An Introduction to Musical Signal Processing is minimalist yet comprehensive and rigorous. This is the perfect introduction to advanced audio processing techniques for the musically-inclined mathematician, and can be seen as a 'foot in the door' to transition to Curtis Roads' Computer Music Tutorial or D. Gareth Loy's Musimathics. It is well-suited for a reader armed only with the interest and willingness to learn new things." Now you can buy my book directly from me! 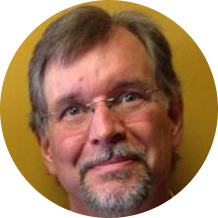 My publishing company, PSI Press, Inc. has gone out of business due to the death of PSI Press founder, Richard Crandall, in December 2012. Help support me and my work on future editions of Numbers and Notes by purchasing the PDF! Stay tuned for Kindle and other eBook formats of Numbers & Notes, coming soon! Paperback copies are SOLD OUT! Thank you for your support. Get a digital PDF copy of Numbers and Notes sent to your email for just $5! Please wait up to 2 days to receive the document. Looking for the code examples to download? Click here. All rights reserved, or whatever.